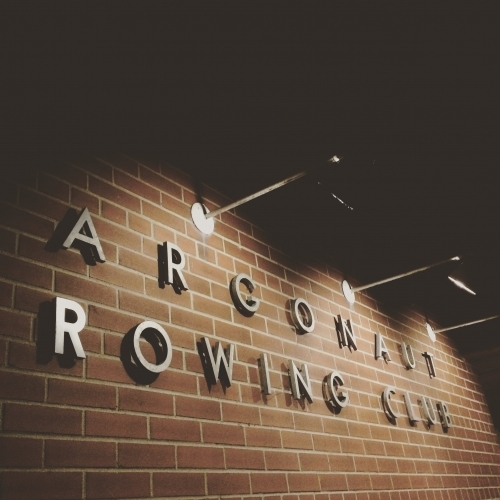 Located on the northern shore of Lake Ontario, The Henley Room at the Argonaut Rowing club, is the perfect event venue for those looking for a waterfront setting. With capacity for up to 200 guests, The Henley Room is perfect for weddings, corporate and social events. Currently The Henley Room is available for viewings by appointment only. Please do schedule an appointment with one of our event specialists to see the space, and start planning your next social, corporate or wedding event. You and your guests deserve to #BeOnTheWater.